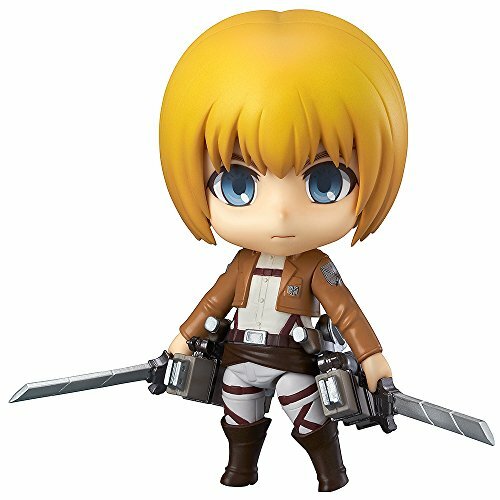 These Nendoroid action figures are new to me but I thought they were so cute, I just had to do a post about them! 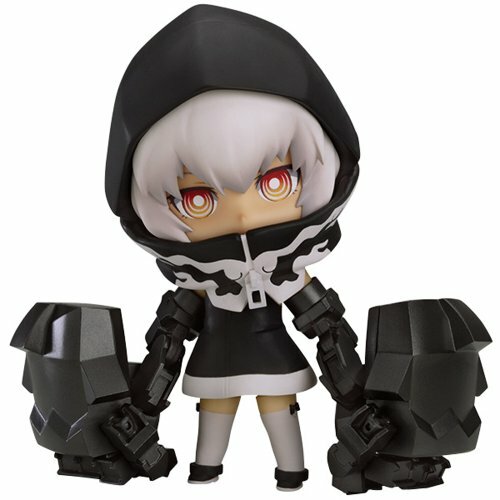 Each Nendoroid is about 4 inches tall and comes with a special stand. 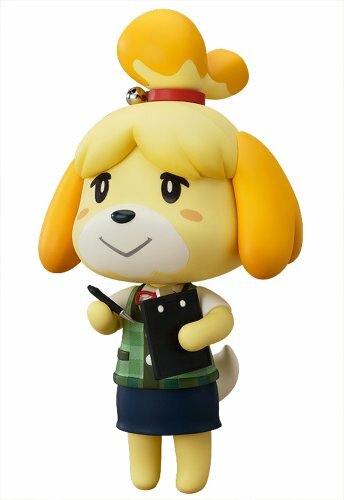 Most have additional expressions, extra accessories and have articulated joints so you can display them in slightly different poses. They are designed in the chibi style to make them extra cute and are usually based on video games or anime/manga characters. What a great gift for a gamer or anime fan! In this first section, I’ve put the characters together that are most familiar to Western gamers. 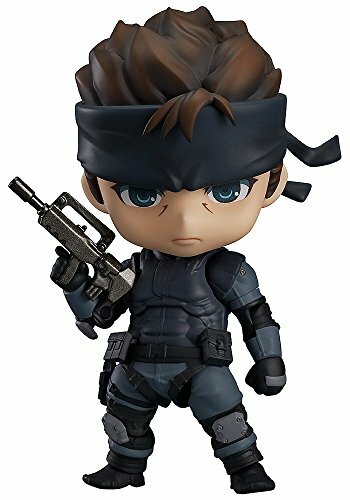 As Nendoroids are imports from Japan, many of their characters are unfamiliar to US collectors but these 6 action figures are instantly recognizable. 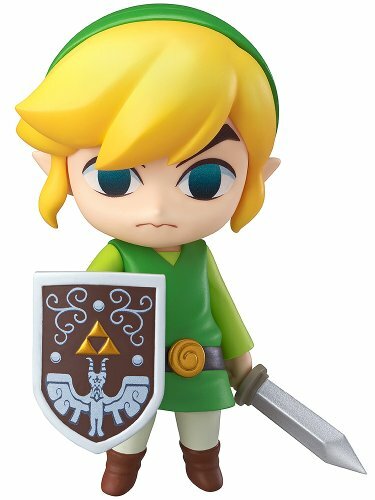 The Legend of Zelda character, Link comes with the sword and shield but also 4 different expressions, additional arms and hands and special effect piece to add to his sword. 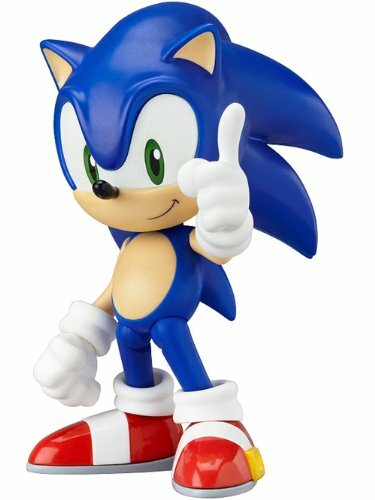 Sonic the Hedgehog also comes with a multitude of additional pieces so you can pose him in many ways. 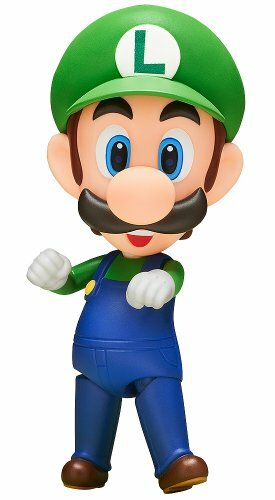 Both Luigi and Mario come with extra pieces based on the game, a stand to show them off and Luigi has additional faces too. 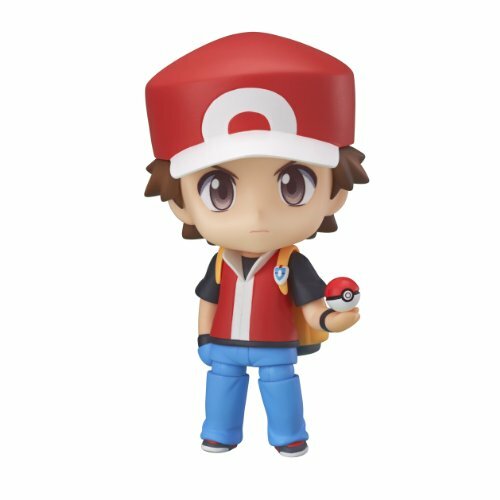 Ash comes with extra faces and three little Pokemon friends so you can make a little diorama with them if you’d like to. These next group of action figures are less familiar to the general Western gamer but I’m sure anime fans will recognize them. They are definitely not meant to be toys for children even though they are described as action figures. With additional facial expressions, limbs and weapons, there are too many small parts that could cause a choking hazard for young children. 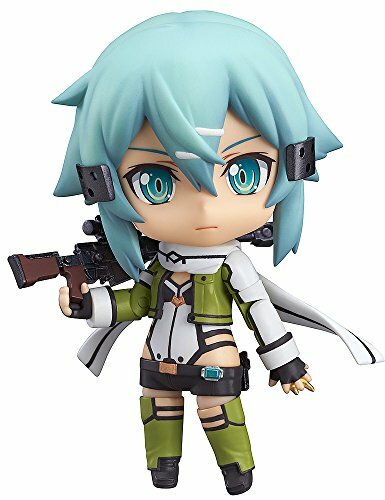 I love the chibi style of these Nendoroid action figures and I’m not surprised that they are so popular in Japan. 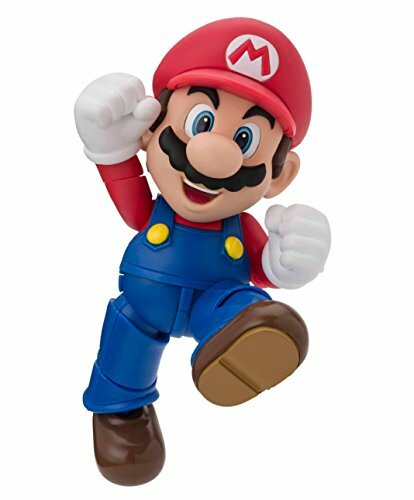 Just click through to Amazon to see additional pictures of their possible poses and facial expressions and I’m sure you will fall in love with them too! I know I did and now I just have to decide which one is my favorite. 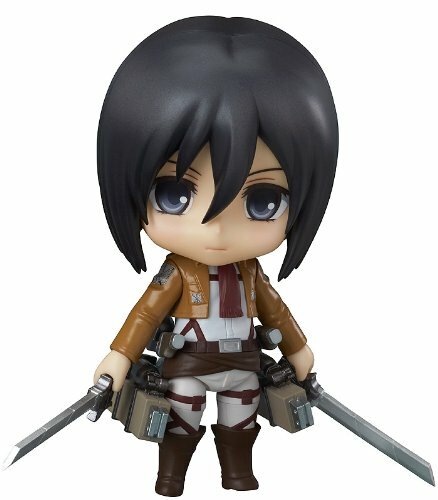 These are just a few of the Nendoroids available and are the ones connected to various games. 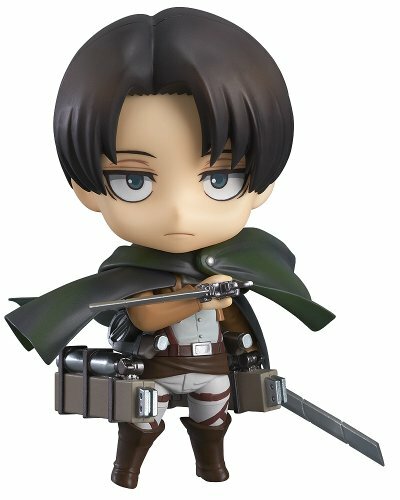 There are loads of other Nendoroids available from anime and manga series that are well known in Japan but totally unfamiliar to me so if you are an anime or manga fan, don’t forget to go check them out. I think you’ll be happy to find another way to enjoy your hobby! If you want some help finding gifts for geeks or gamers, you can leave a comment below or contact us on Twitter @giftsgamersgeek. 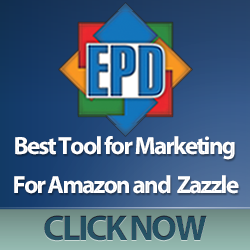 There’s also a search box on the top right hand sidebar so that will help you navigate through our selection of posts as well. Don’t forget to pop back regularly, we have loads more ideas to share with you.